Formed in 2017, with the aim to provide support, education and awareness for the communities lesbian, gay, bisexual, transgender, queer or questioning, and 2-Spirited citizens (LGBTQ2S+). In 2018 they were incorporated with a board of directors. Members continuously attend workshops to educate themselves. RAD Board from left to right: Director - Meghan, Director - Kris, Treasurer - Angie, Vice Chair - Amanda, Chair - Catherine, (not pictured) Secretary - Carolyn. 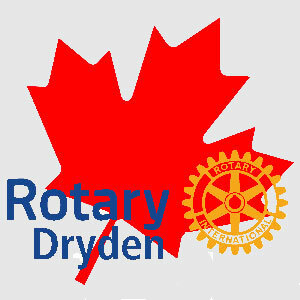 To date, they have hosted two Pride parades, had concert, drag show, and shared an event with the Young Professionals of Dryden. 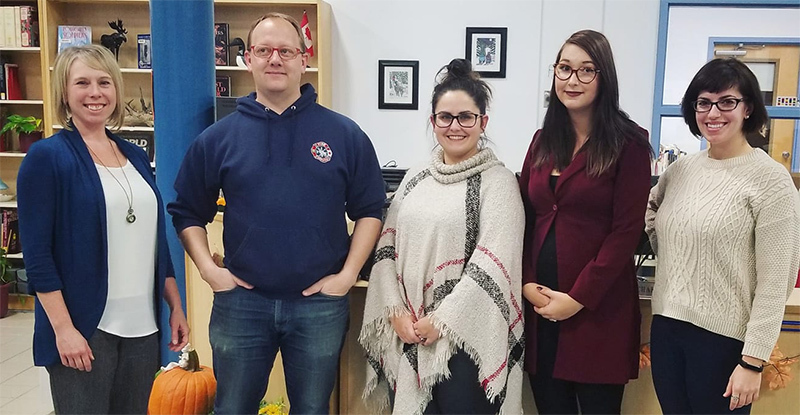 To increase awareness, the group has held a ribbon day and handed out a brochure about RAD; did a presentation to the teachers at Dryden High School, and last November did a workshop for members in Sioux Lookout. They have also spawned a Pflag group and are in the process of beginning a GSA (Gay-Straight Alliance) at Dryden High School. Plag is an acronym for a group of friends and family who seek support to help loved ones dealing with issues concerning sexual orientation and gender identity. 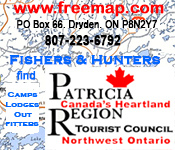 Funding to date has come from many local organisations and individuals. Much of the funding pays for the PRIDE parade. 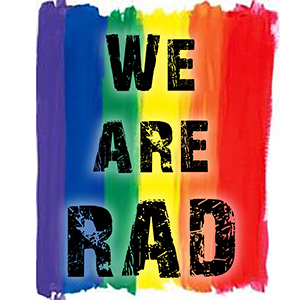 Ultimately RAD strives to work with other organisations in the community to make Dryden a safe and more inclusive community with more tolerance and acceptance of the LGBTQ2S+ community.